Voted STAR BUY in the Telegraph's Tried & Tested Section! 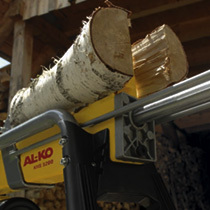 If you're fed up with the backbreaking effort of splitting logs with an axe, then this solidly built, industrial quality electric log splitter could be the answer to your prayers! And it's so easy to use - simply place your logs into the machine, operate both controls simultaneously, and it slowly and safely applies pressure onto the timber, splitting it cleanly and neatly into two! 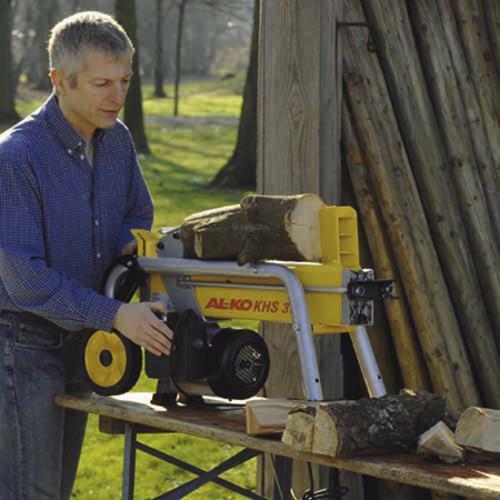 Ideal for anyone needing to split wood for an open fire or wood burner - even down to kindling size.